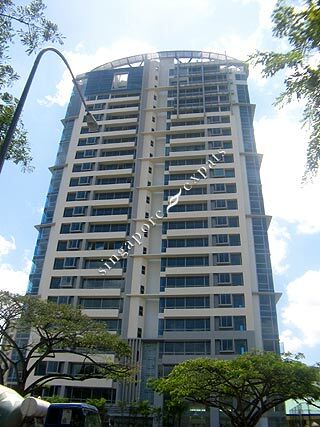 One Fort is a 22-storey condominium with 79 contemporary and modern apartments located at the junction of Fort Road and Mountbatten Road. High floor apartments in One Fort offer panoramic sea view. All the apartments feature a private lift lobby. It takes around 5 minutes drive from One Fort to Suntec City and Raffles Place (Singapore’s financial district). Orchard Road is within a 10 minutes drive away via the East Coast Parkway or the Nicoll Highway. Residents can walk to the nearby Tanjong Rhu HDB housing for groceries, hawker food and other amenities.